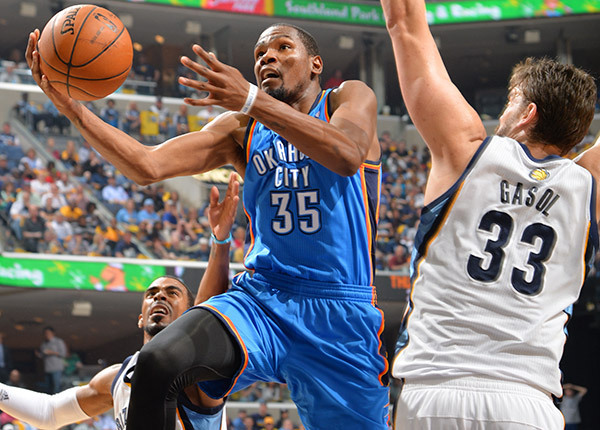 ← Serve Up the Grindstone, KD!! In a series marked by overtimes and blown leads, you couldn’t blame folks for feeling such insecurity. As it turns out, game 6 of the Western Conference quarterfinals was an anomaly. There was no overtime, and the Oklahoma City Thunder would not blow this lead, eventually winning 104-84. All because “The Servant” had other plans. 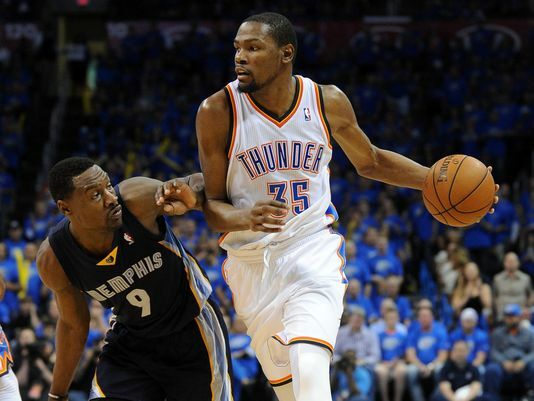 Heading into the fourth quarter, Kevin Durant was sitting pretty on top of 26 points. He’d played very, very well. But, to guarantee victory, he knew it wasn’t enough. He had to be sure. The Servant is like Ole’ Faithful. 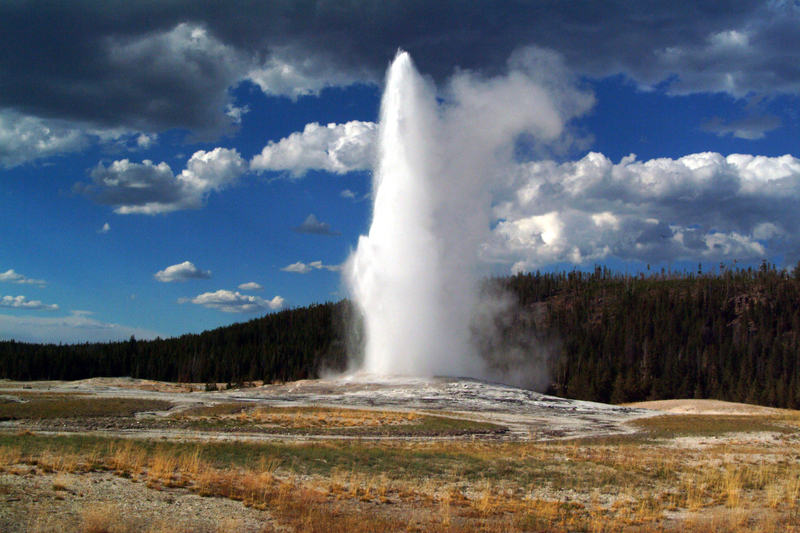 If Kevin Durant were a geyser, he would be Ole’ Faithful. But, instead of steam, he spews forth points, nearly thirty-two a night. And just as Ole’ Faithful doesn’t blow his stack at exactly the same interval, neither does Durant put up 32 every game. But if you wait long enough, he is sure to erupt. He is Mr. Reliable. Of course, everyone knows that geysers happen as a result of hydrogeological conditions related to the proximity of magma. While Durant’s game isn’t spurred on by actual magmatic activity deep below the Earth’s crust, his performances can seem positively volcanic. Mr. Reliable is like a fountain of molten rock. From the depths of his God-given talent bursts forth a breathtaking ability to score that seems so easy and natural that it seems insane to think it would fail. But when he falters, we think his talent gone, as though the geyser has stopped, the volcano has cooled, and the magma has moved on. But The Servant isn’t cool. Nay, the man is smoldering. Smokey the Bear said “Only You Can Prevent Forest Fires,” but no sleuth of Grizzlies could quench Durant’s flames in game 6. The coals are stoked. 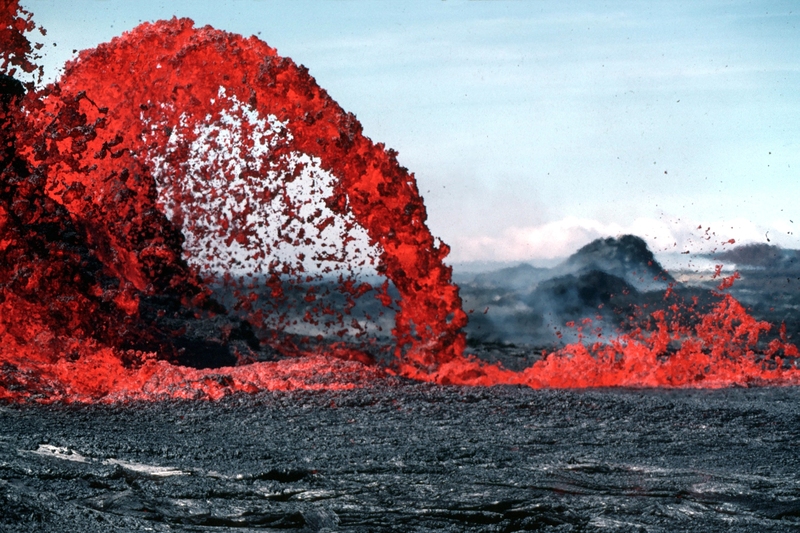 The magma is churning. KD is exploding. I love it. Durant doing the dang thing. In the end, I find this situation drenched in irony. We’ve never known what to call Kevin Durant. Durantula? KD? The Slim Reaper? The Servant? Who would’ve thought the worst sports headline EVER would finally show us what we’ve all struggled to see? Of course Durant is Mr. Reliable. He might be late, but eventually he does his thing. He is the NBA’s Ole’ Faithful. He is on fire. I can’t wait to see it happen again. Game 7, here we come. Grant Stevens is a writer and stuff. He does music. And he loves apologetics.